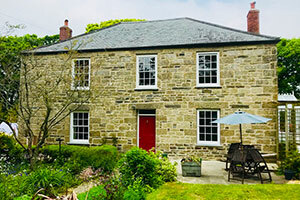 Leslie Cornell Building Restoration Ltd are passionate about the conservation, preservation and restoration of Historic buildings in Cornwall and Isles of Scilly. 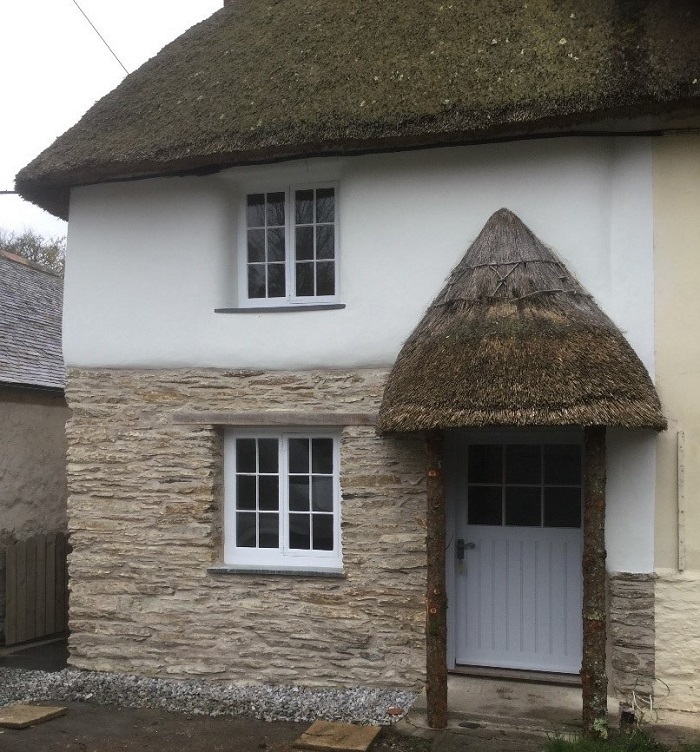 As Specialists in Lime Pointing and Lime Plastering in Cornwall and Isles of Scilly and all aspects of Cob Construction in Cornwall and Isles of Scilly we offer a complete sympathetic building restoration service. 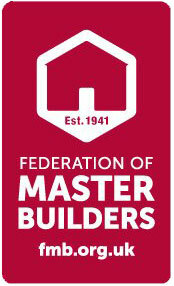 Visit our Portfolio for a more in depth look at the services we offer and our high standard of workmanship. In addition, our Testimonials page provides some wonderful feedback which we pride ourselves on and implement on every project undertaken. 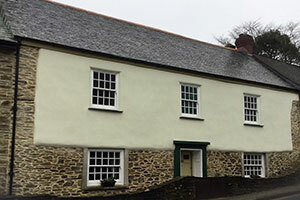 Leslie Cornell Building Restoration provides Part and Full Building Restoration Services in Cornwall. 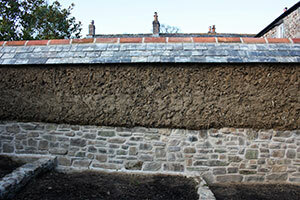 We specialise in Cob and Lime applications but can facilitate all aspects of historic building restoration and conservation in Cornwall. From Architectural Drawing to Listed Building Consent we offer a service which can be kept under one roof. 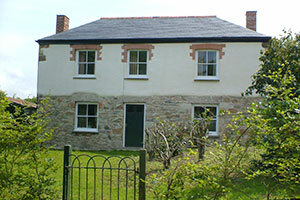 As Lime Heritage Builders in Cornwall we understand historic buildings. 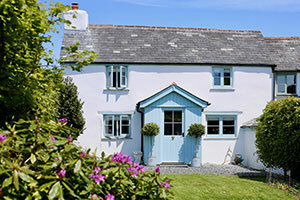 The Preservation, Restoration and Conservation of these properties in Cornwall is our aim. We offer a wide range of services to suit your Restoration needs such as Cob Structural Reports /Assessments, Damp Investigations in Cornwall. We pride ourselves on attention to detail ensuring a clean, safe site, using sympathetic sustainable building materials and workmanship that will stand the test of time. 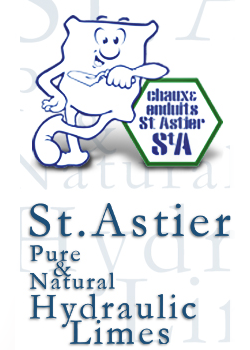 If there is anything you wish to discuss please Contact Us.